$2,149.99 each List: $3,568.00, You Save: $1,418.01! 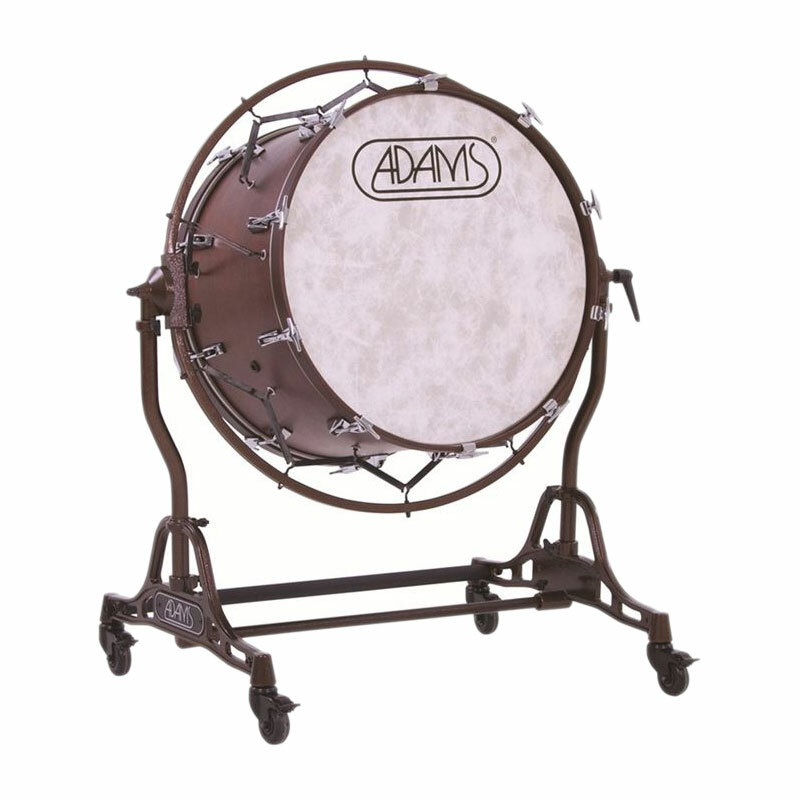 The Adams 32" x 22" Concert Bass Drum with STBD Suspended Stand comes with a lacquer finish and Fiberskyn 3 Heads. This concert bass drum also comes with a 100% mahogany shell and hoop, as well as a silent lug tension system (no more rattling!). The included STBD suspended stand comes with wheels and breaks.